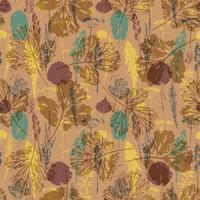 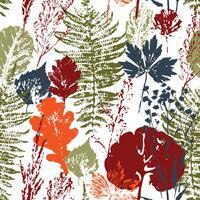 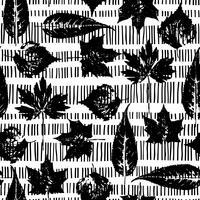 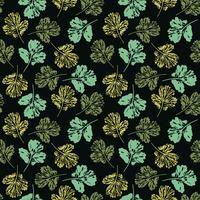 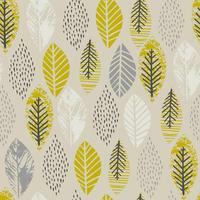 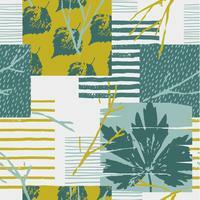 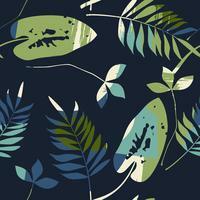 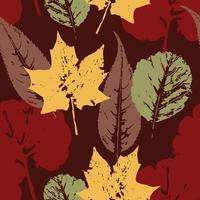 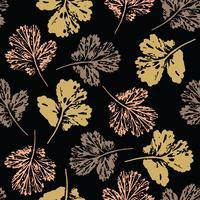 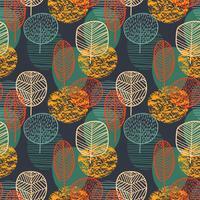 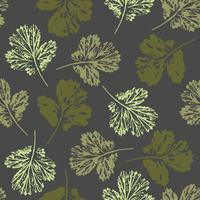 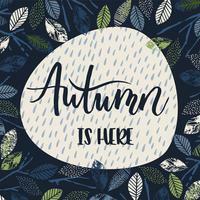 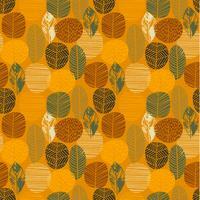 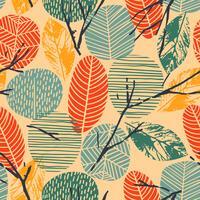 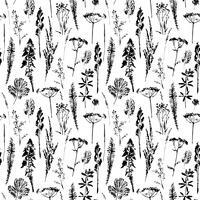 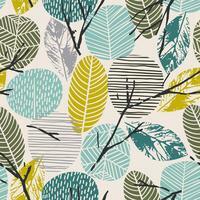 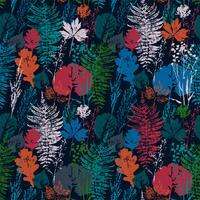 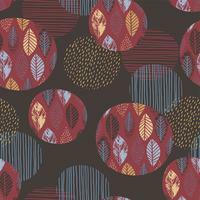 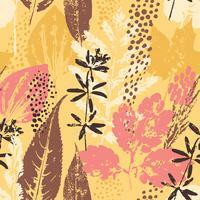 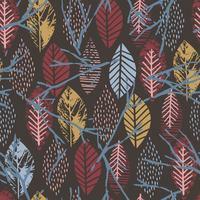 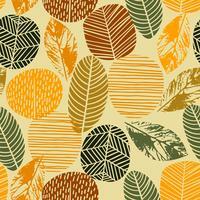 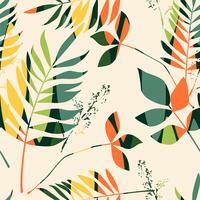 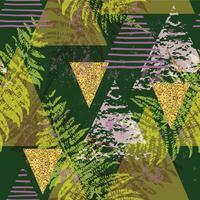 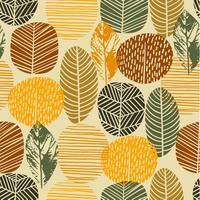 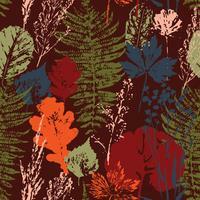 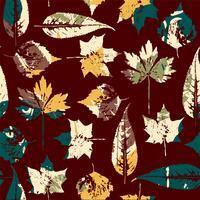 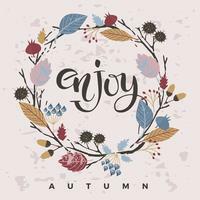 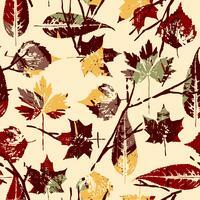 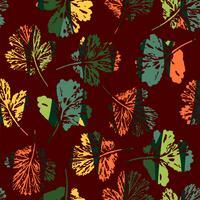 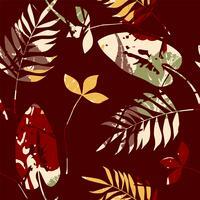 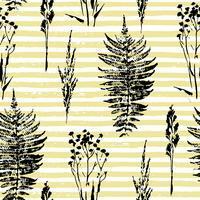 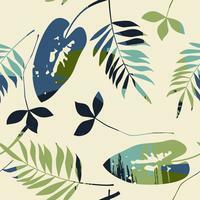 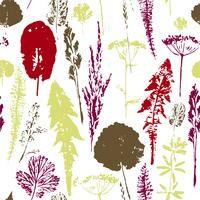 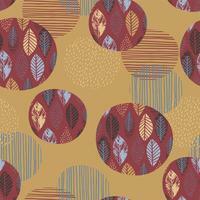 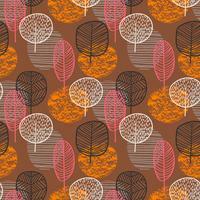 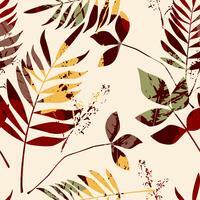 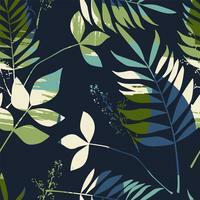 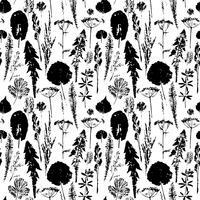 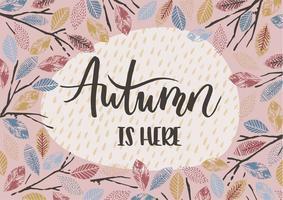 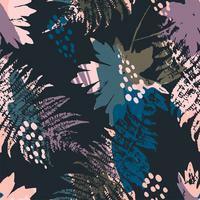 Abstract autumn seamless pattern with leaves. 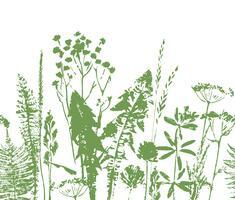 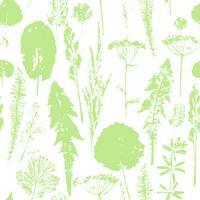 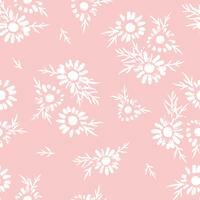 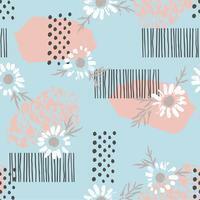 Vector background for various surface. 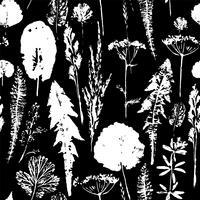 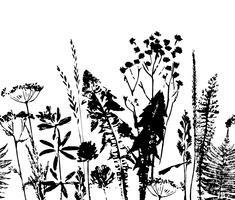 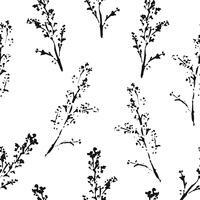 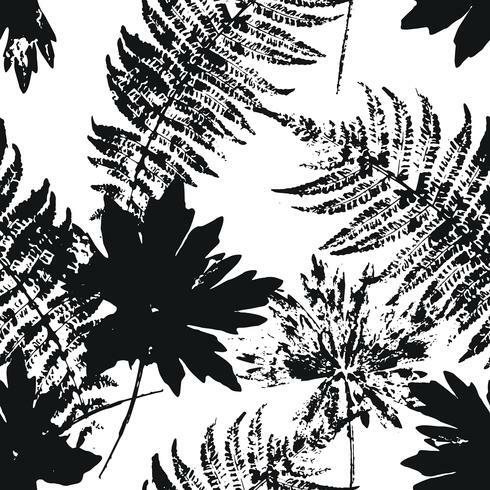 Trendy hand drawn textures.